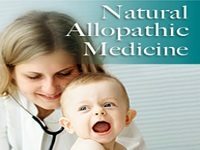 What is so different about Natural Allopathic Medicine? 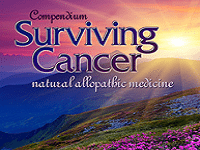 It pays special attention to treating the underlying causes of sickness where mainstream medicine does not. Its approach is through fulfillment of nutritional laws via the use of concentrated nutrition. It is easy to learn and anyone can start implementing it even while being treated by other approaches! It is powerful and at the same time extraordinarily safe because nutritional medicines, not pharmaceuticals, are employed. Most of the items in the protocol can be taken orally, transdermally-or, in more desperate medical situations, administered intravenously by a doctor or nurse. 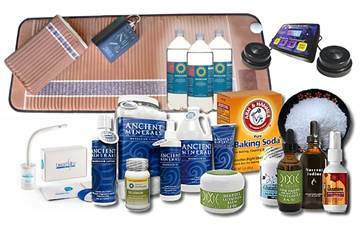 Transdermal applications include topical application directly on the skin, massages, medical baths, nebulization into the lungs and suppositories. 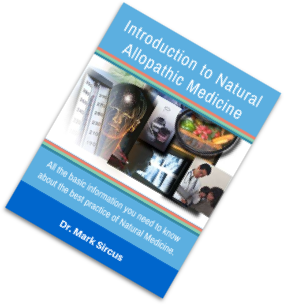 We offer a free introductory guide to Natural Allopathic Medicine Basics which outlines a simple to follow protocol that you can use inexpensively and safely at home. 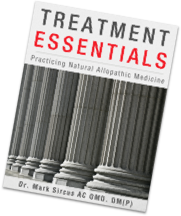 Treatment Essentials is a practical teaching manual for natural allopathic medicine, containing all the information on treatment methods, including an important chapter on dosages. If you need imediate and personalized care, Dr Sircus is also avaible for direct consultations and offers long-term assistance programs. 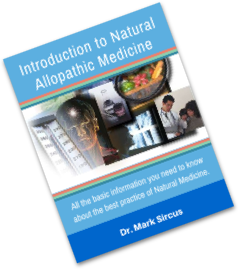 What Is the Natural Allopathic Protocol Useful For? With the ten easy lessons under one’s belt one can treat and sometimes. reverse or alleviate many diseases much more easily than regular doctors can.